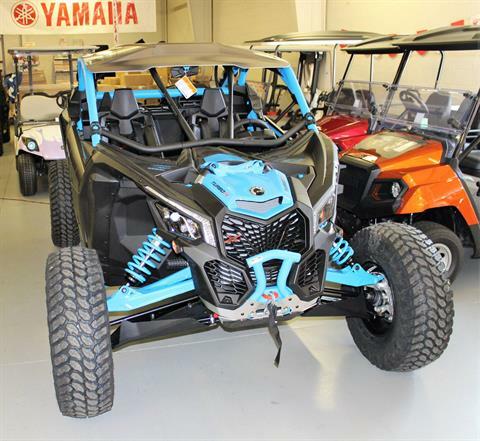 Virginia Power Motorsports | Can-Am Dealer & More! Welcome to Virginia Power Motorsports. 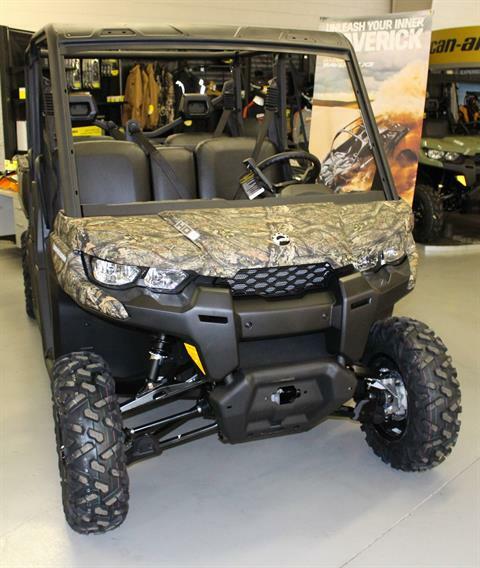 We’re your source for Powersports vehicles and Power Equipment in Virginia's Blue Ridge region. 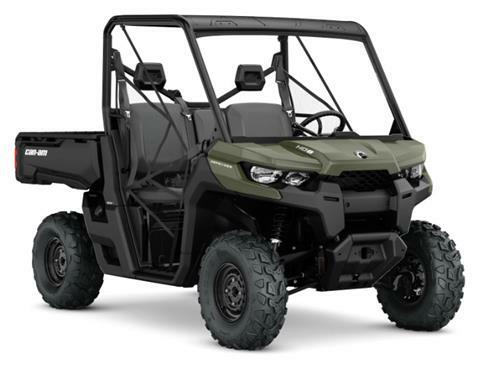 We’re proud to be a Can-Am dealer, with Can-Am ATVs , including Outlander models, and new Can-Am UTVs, including Defender, Maverick, and Commander. 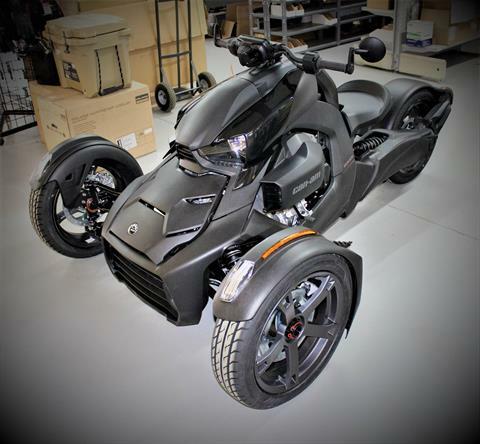 We sell Can-Am’s Spyder, and Ryker too! 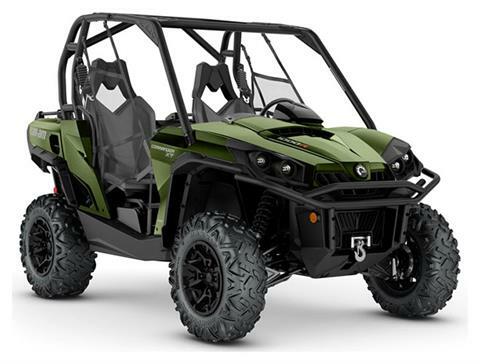 For your off-road adventures, we also carry Kymco ATVs, and for getting around town, we’re a dealer for Kymco scooters. 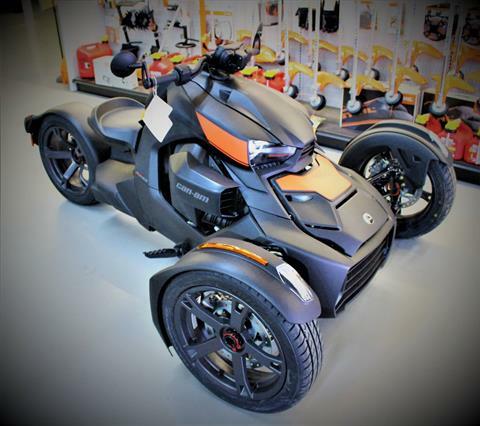 Virginia Power Motorsports isn’t only a Powersports dealer. 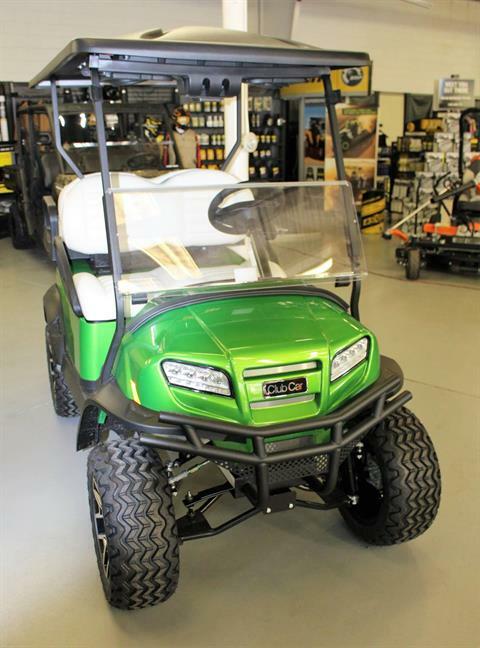 We have a large selection of Yamaha golf carts and Club Car Golf Cars for sale. 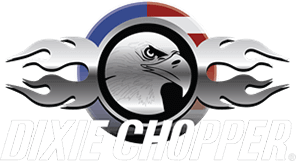 Finally, whether you need to take care of the back nine or your backyard, check out our great prices on Dixie Chopper mowers and Stihl power equipment such as chainsaws, trimmers, and blowers. 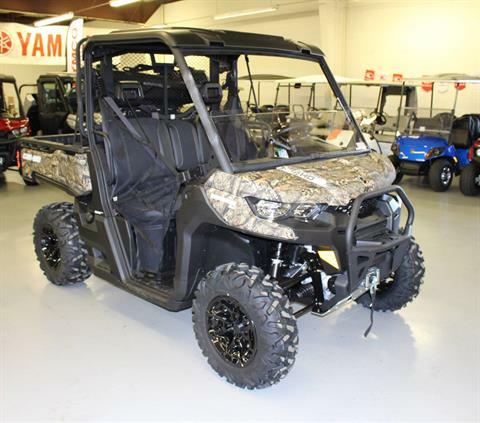 We sell both new motorsports vehicles and used vehicles, and our clearance showroom spotlights vehicles on sale. Virginia Power Motorsports is located in Ruckersville, Virginia, near Charlottesville and close to Harrisonburg. 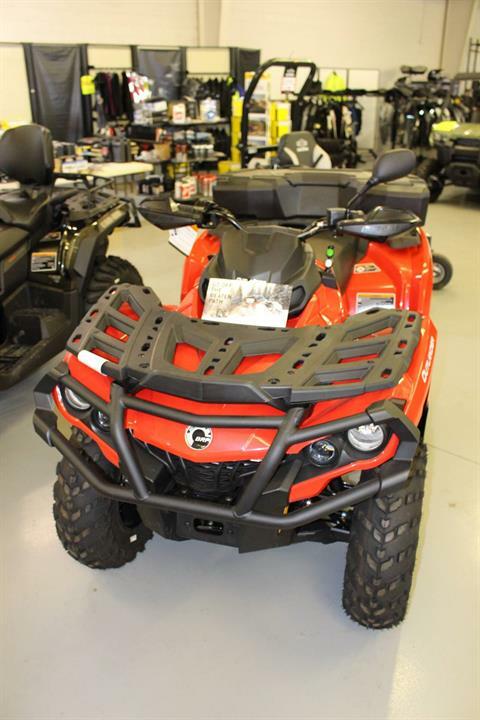 Contact us or visit today for the best in sales, service, parts, and financing for Powersports vehicles, lawn mowers, and power equipment.